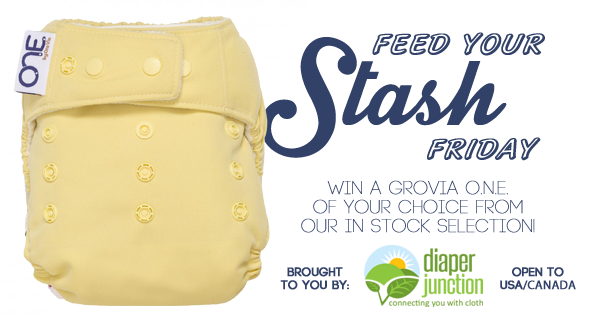 Want to win a FREE GroVia ONE cloth diaper? Thank you for the chance. 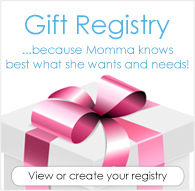 It really helps those who really can't for financial reasons ?? Crossing fingers on this one! We've been dying to try them, but they are a little out of our price range. I love grovi one thank you for this opportunity ?? I normally don't enter these, but I love grovia diapers. I've been using them since they were called Grobaby. I just purchased 2 ONE diapers to try for overnights last week and LOVE them. Here's to growing my stash ? ?